Regardless of your boat's size, or whether you use it for water skiing or fishing, D’Agostino Agency Insurance can offer great expertise in designing an insurance policy that meets your needs while adapting to your budget. 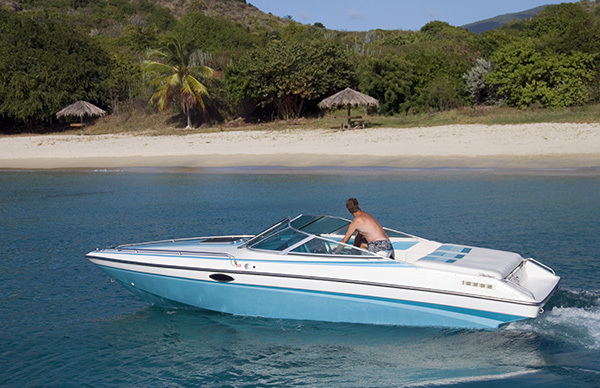 Runabouts carry a maximum of eight passengers and can be run on jet drives, inboard-outboard or outboard motors. 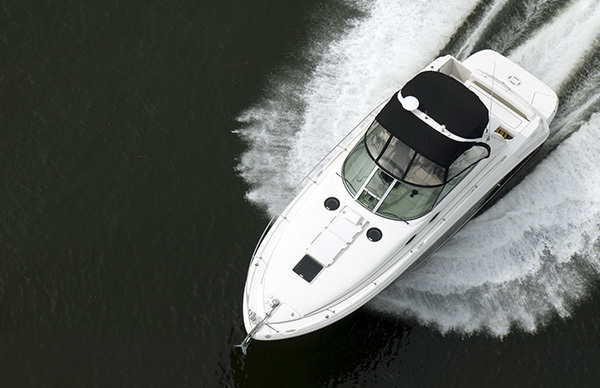 Whether you have a walk around, a bow rider or other runabout designs, we have the most clear cut insurance policy that will secure your runabout adequately. 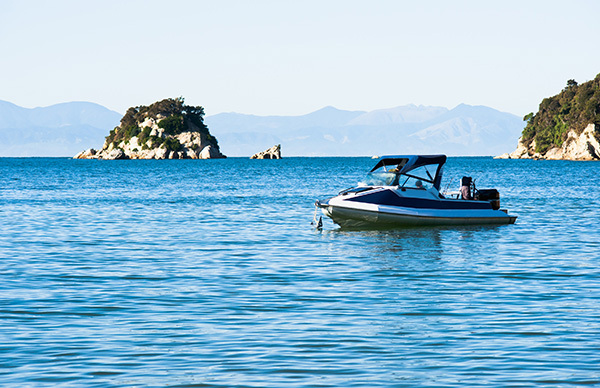 We have a specialized runabout policy, which implies that you're sufficiently covered, regardless of whatever circumstances you find yourself in while on the water or on dry land. Here, you have the option of choosing the nature of coverage for your policy in order to end up with a low cost protection coverage that you want. Get sufficient coverage for damage, theft, fire and accidental loss on your boat. This coverage replaces total losses suffered, new for old where if an identical model is not available, a comparable one is issued instead. Coverage for the fishing equipment and personal effects for up to $1,500 for each item. If the runabout vessel leads to injuries, the boat owner may be required to remove the wreckage or cover expenses of having it removed. If the runabout boat owner is unable to settle the removal cost, is reluctant or fails to cover the cost of removing the wreckage, the authorities responsible may launch a claim against the boat owner who may be fined, face a jail term or both. This wreckage removal coverage protects the owner against similar circumstances. Emergency towing and assistance service. In some circumstances, entry fees can burr people from participating in a runabout sporting activity. This coverage ensures that you don’t miss such occasions. No additional excess for claims pertaining to theft. Up to $1,000 for lost key coverage. Up to $50,000 for personal accident coverage. Agreed value insurance coverage for new runabouts. 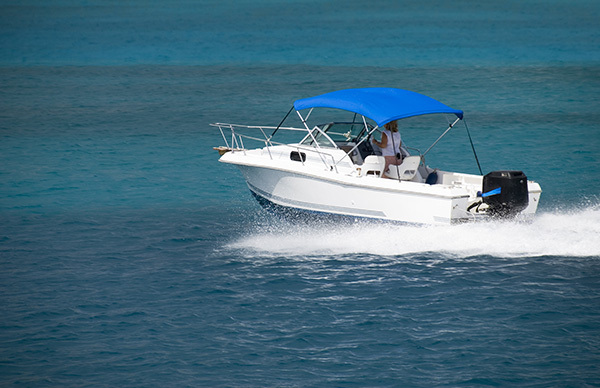 Uninsured boater insurance coverage secures you in case you sustain injuries or suffer damage to your runabout triggered by another boater who is uninsured to cover for your claim. It also applies in a hit and run scenario. In the event of a structural damage to your vessel, you get coverage for land haulage to a competent repair facility. Zero mileage limit on overland haulage. 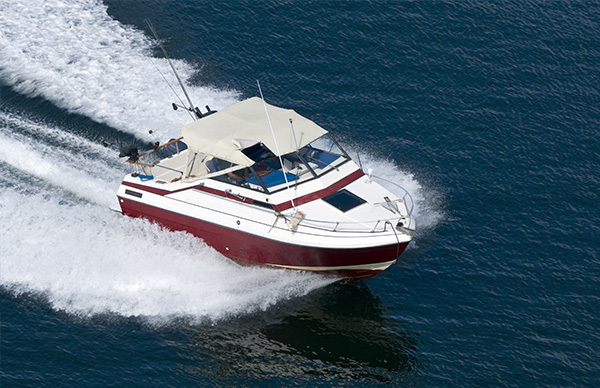 D’Agostino Agency Insurance endeavors to do comparison shopping on your behalf among the top boat insurance providers to find you the best coverage at a reasonable price. We have extensive experience in marine insurance coverage and we're confident that you'll be fully protected when you head into the water. Contact us today to get a free coverage quote that adequately fits your needs of securing your runabout boat.